Our Assessment Level program is the right fit for Martial Arts introduction and exploration. This program is designed to provide a safe and fun learning environment for everyone 7 years old and up. 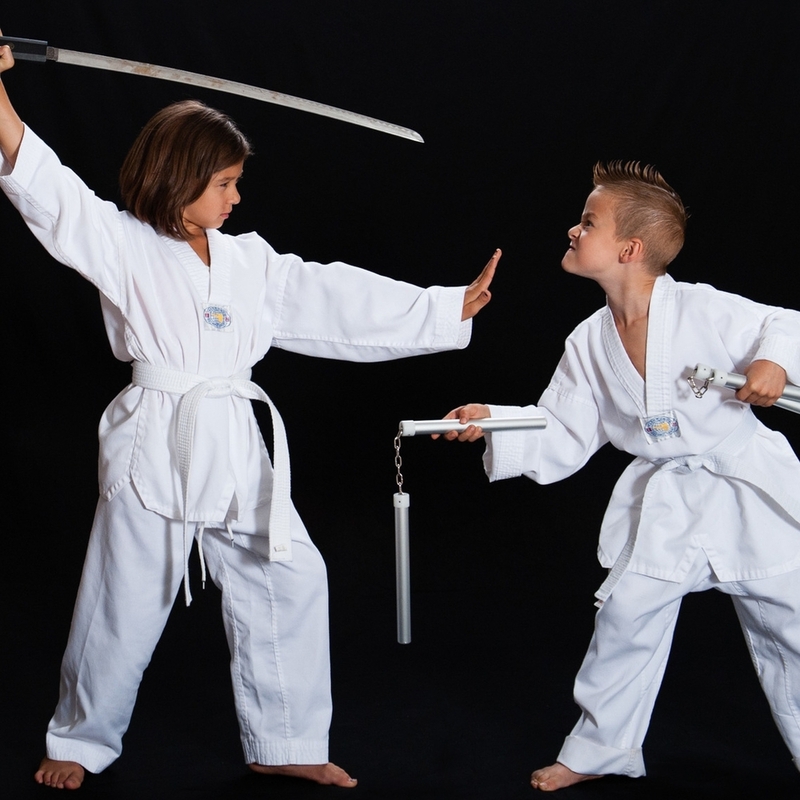 While engaging students with an energetic yet comfortable learning curriculum, our program also teaches the tenets that make up Taekwondo such as; courtesy, integrity, perseverance, self control and indomitable spirit. No matter what age or belt, beginner students in this program develop increased physical and mental attributes altogether. As the student progresses in their training, they are challenged with more advanced techniques, combinations, footwork and self-defense. For students 12 and up, we focus on a more higher level that blends fitness into our Taekwondo curriculum. Through this, we incorporate Taekwondo techniques, physical endurance and self-motivation. Just like the rest of our assessment level programs, we emphasize on the philosophy of the Taekwondo, all while fulfilling the students needs and ambitions.